Real Estates Leaders in the West and Northwest Rand. The office identity “2000” was established in 1995 with the millennium in mind, at the time when the franchise was secured by Gavin Bouwer. Because it was a new and unique brand in South Africa there were only about 18 franchises countrywide. 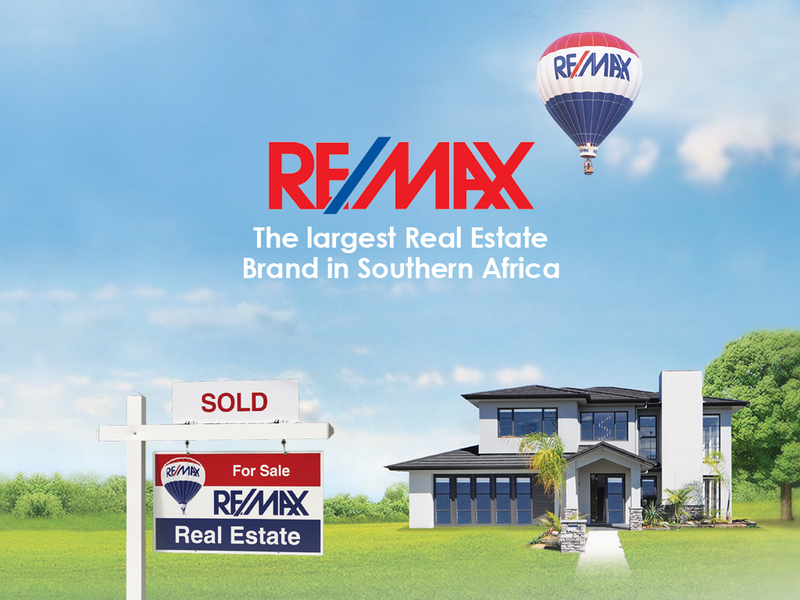 The established office of Network Homes was converted to RE/MAX 2000 in January 1996, with only 8 Sales Associates. Gavin was subsequently joined by Derek Ravenscroft as a principal, and later by Diane Stewien who was promoted to director. Today, 20 years later, we have over 50 Sales Associates covering a vast area in the West and Northwest Rand. The past two years sales exceeded R1 billion in residential property. We pride ourselves on the quality and integrity of our Associates, many of whom have over 10 and even 20 years experience.